At A1 Sewer & Drain Services, we offer municipal sewer repair services in NJ, along with residential and commercial sewer repair services. Working with local communities, we can help solve problems with the public sewer system, ensuring that wastewater reaches treatment plants without any problems. Just like residential sewer laterals, municipal sewer pipes can suffer from damage, blockages, and other sewer line problems that require professional sewer repairs from experienced NJ plumbers. To find out more about our municipal sewer services, call us any time at A1 Sewer & Drain Services, at 201-645-0888. Just like residential sewer main lines, which transport wastewater from individual homes into the city sewer mains, municipal sewer pipes can break, crack, or get blocked off with debris. 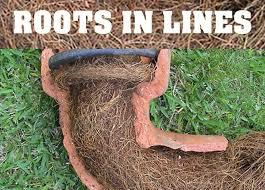 Even tree roots, a common threat to sewer pipes, can make their way into the municipal sewers. To find out more about municipal sewer repair services in NJ from experienced NJ plumbers, call us any time at A1 Sewer & Drain Services. We’re always available for free estimates and troubleshooting. Trenchless sewer repair technologies have been an immense innovation, simplifying the sewer repair process for contractors, homeowners, and municipalities. 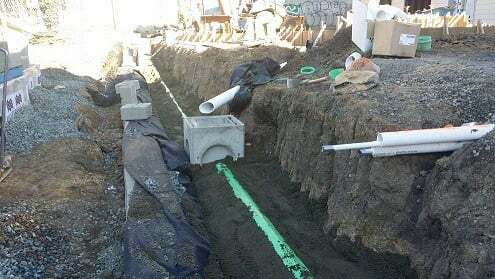 Outdated approaches to sewer repair, which involve extensive sewer excavation, are far more costly and disruptive than modern trenchless solutions. 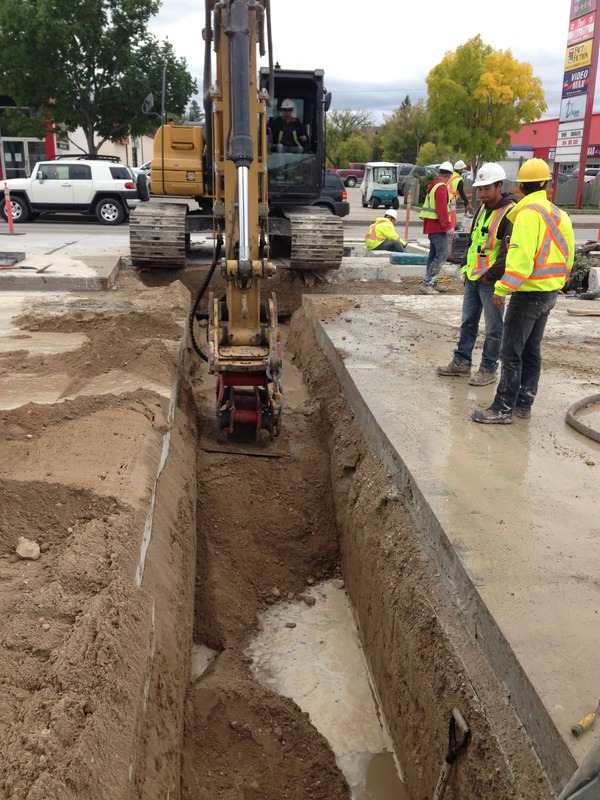 With trenchless sewer repairs for municipal sewer systems, we can minimize inconveniences like shutting down city streets, disrupting or digging up sidewalks and paved areas, and spending large amounts of time on costly excavation. Trenchless repair techniques also help us minimize the risk of exposing our workers and contractors to hazards like underground mold or natural gas. 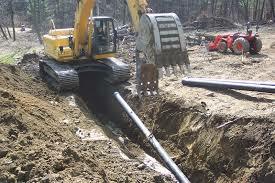 For municipal sewer repair, we use trenchless pipe lining whenever possible. Sewer relining is a relatively quick process that can be done through sewer cleanouts and manhole access points, guided by sewer inspection cameras. No excavation is usually needed for sewer relining, removing much of the hassle from the local city sewer repair process. Because sewer relining removes so many expensive hassles from municipal sewer repairs, it saves money for municipalities and their taxpayers. With options like sewer relining, it’s simpler than ever for NJ sewer plumbing contractors to fix or replace aging, deteriorated, or damaged sewer pipes. In turn, fixing these problems helps avoid costly issues like groundwater and stormwater intrusion, sewer overflow, flooding, and the environmental effects of wastewater leakage. Resin liners for sewer relining are also incredibly durable and long-lasting. They’re guaranteed by their manufacturers to last over 50 years with proper installation, and the material is resistant to corrosion. For city planners and sewer repair NJ contractors, trenchless solutions are the natural choice for effective municipal sewer repair. 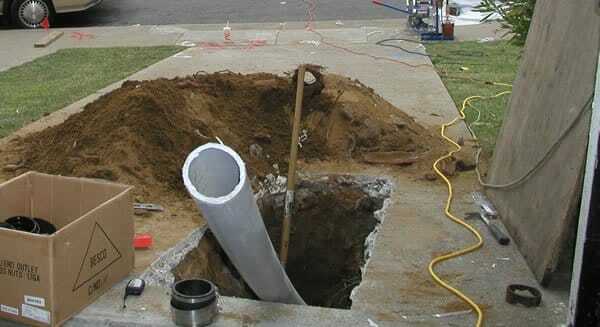 Along with our municipal sewer repair services, we also provide sewer replacement. Old, corroded, or severely damaged sewer pipes will eventually need to be completely replaced. 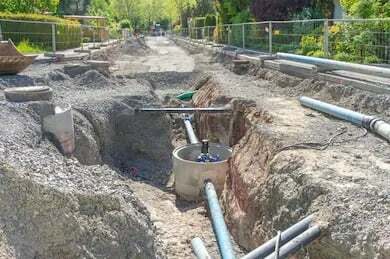 When sewer relining isn’t sufficient to fix the problems with the pipe, we can install durable new sewer lines that will last for decades to come. When the local municipal sewer lines are damaged, clogged, or worn out, you need experienced local NJ plumbers who specialize in sewer repairs. At A1 Sewer & Drain Services, we’ve spent decades working with residential, commercial, and city sewer systems throughout Bergen County, Morris County, and elsewhere in north NJ. Our team of highly trained local plumbers have extensive experience working with sewer lines of all sizes, from large municipal sewer mains to residential sewer lateral pipes. To find out more, or for a complementary SAME DAY estimate, call us today at 201-645-0888. 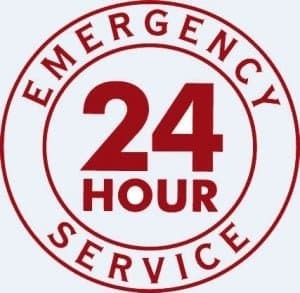 To find out more about municipal sewer repair in NJ, call us any time at A1 Sewer & Drain Services, at 201-645-0888.